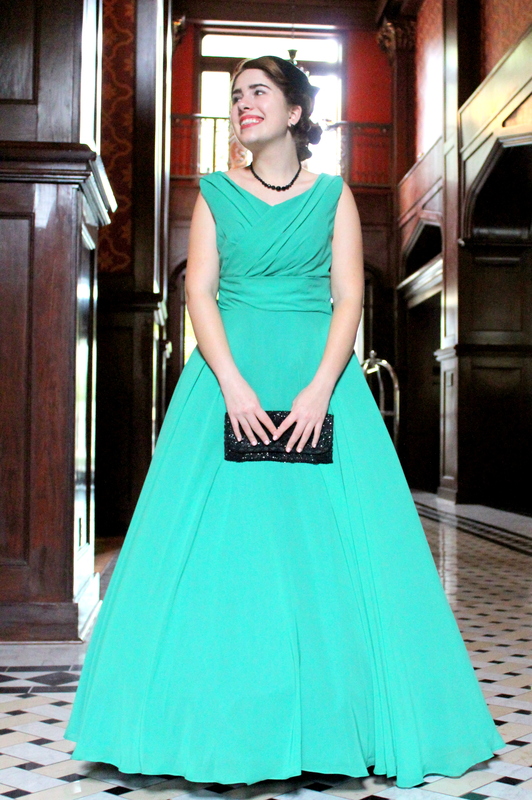 If you love vintage fashion, you’ll love our vintage-inspired “Emmaline” dress. 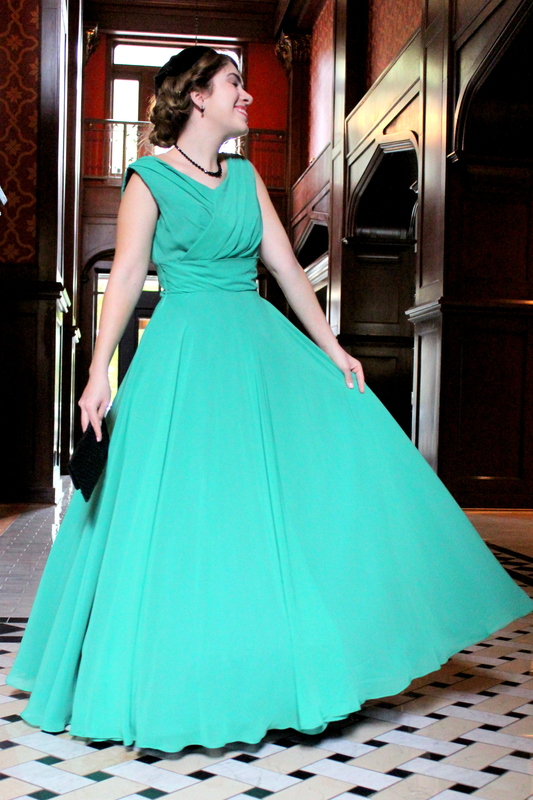 Made out of gentle folds of chiffons, this gorgeous modest prom dress harkens back to a more refined, golden age of modest fashion. 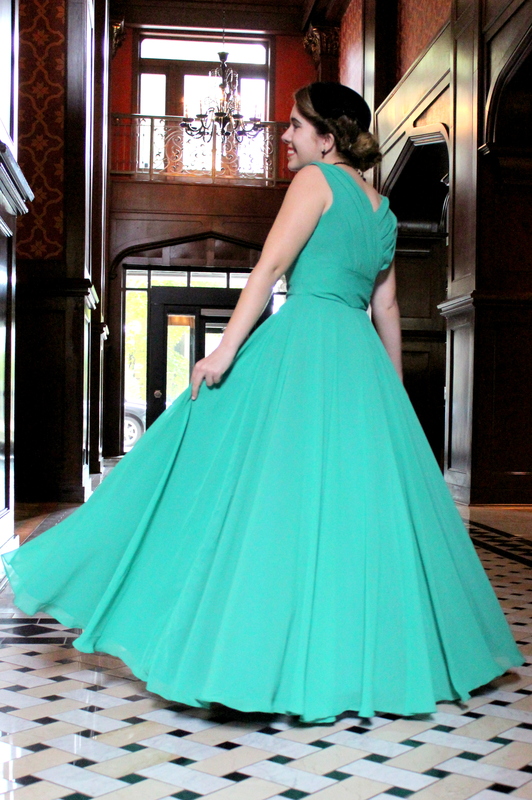 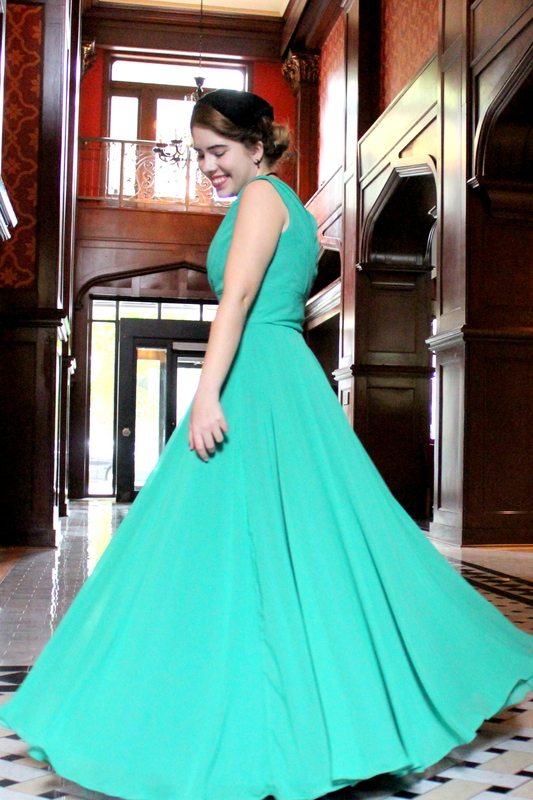 Emmaline is shown in “Mermaid Green” but is available in dozens of other gorgeous colors.